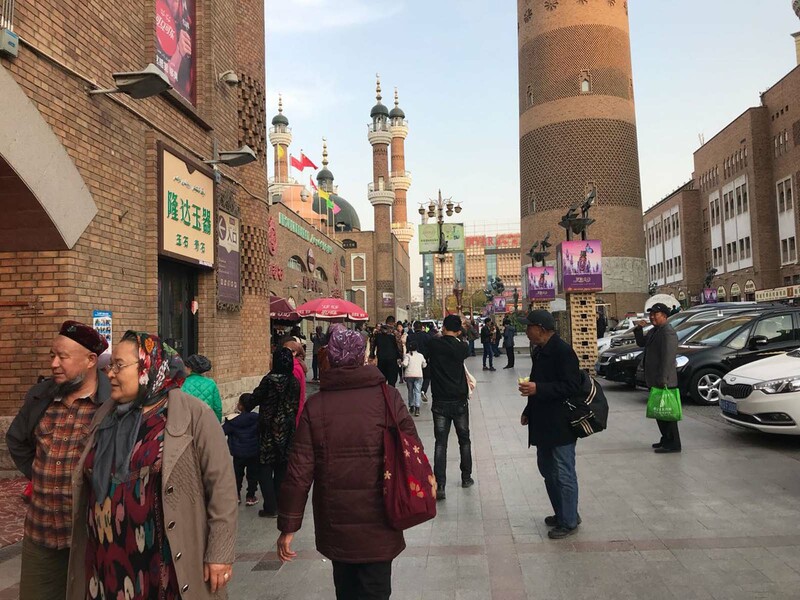 Chinese province of Xinjiang mostly features in the news for violence and repressive measures against Muslims but for 21-year-old Dilshad, an ethnic Uighur, life is as good as it could be in any area of the world. “Look at me, do I look like an oppressed person?” he said in broken English while speaking to this correspondent outside a cinema hall. Clad in a stylish shirt and jeans, Dilshad was there to watch a new movie along with five other friends including two girls, all appeared to be of same age. They look like a happy group. “Trust me! We (Muslims) are having a good life here,” he said annoyingly after my repeated prodding. 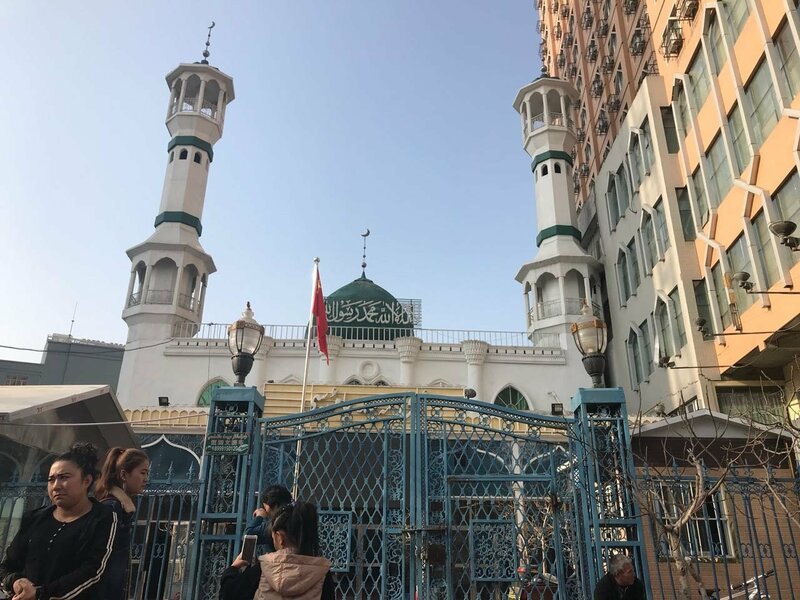 Initially, Dilshad was reluctant to talk about problems of Muslims in the largest province of China which borders five Muslims countries including Pakistan. 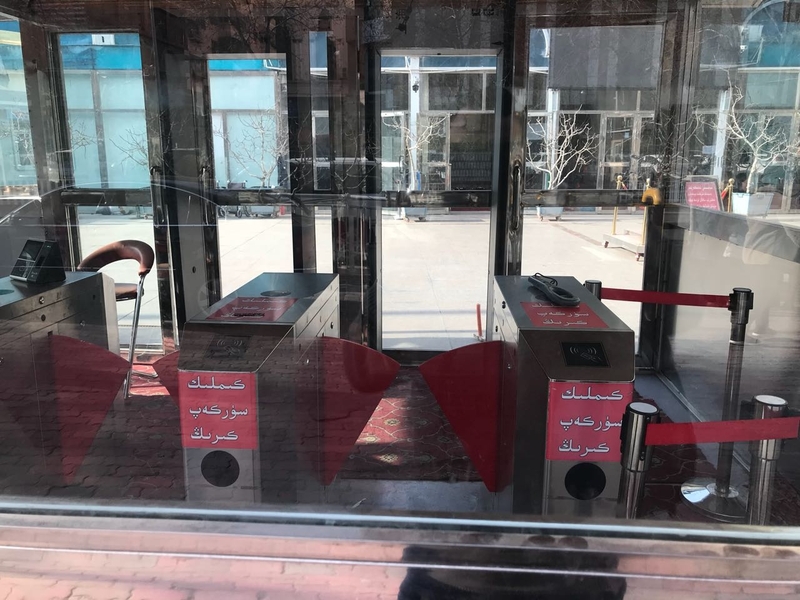 Western media often reports discrimination against Muslims in this part of China which is home to the Turkic-speaking Muslim Uighur minority who make up about eight million of the province’s 19 million people. 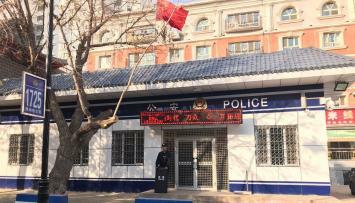 Earlier this year, some media reports also mentioned that Chinese government is barring Muslims from performing religious duties such as praying in mosques, fasting in Ramazan or even using Islamic names for their children. But Dilshad and his friends insisted such media reports are incorrect. 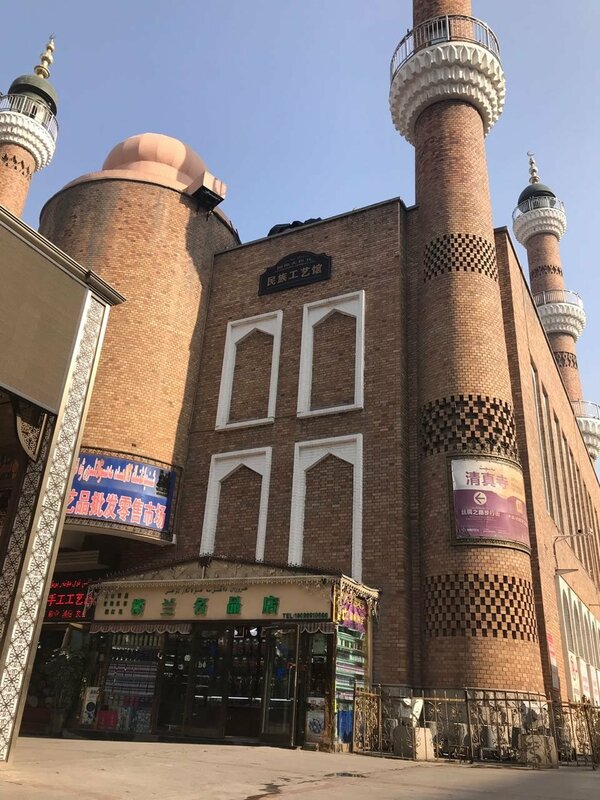 They pointed towards several mosques in downtown Urumqi and traditional Uighur areas where Muslims can be seen offering prayers and performing their religious duties. “Most of our mosques have been built with government donations. 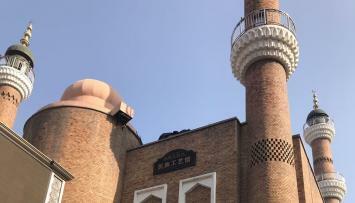 If the reports that China wants to curtail our religious freedoms are true why would they fund our mosques?” Tahir, who was accompanying Dilshad, asked rhetorically. Food in Urumqi has a taste similar to Pakistan and Central Asia. However, the presence of large number of security guards and frequent barricades in this remote city indicate all is not well in the city. According to local and international media, hundreds of people have been killed in terror attacks and clashes between police and separatists in the region prompting heavy security at public places. 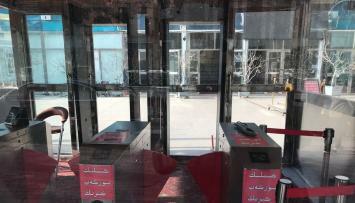 Visitors are frisked and identified outside the busy places, markets, hotels and even the mosques by the armed security guards appointed by the government. While global social media sites like Facebook, Twitter and Google are banned in the city like the rest of China, the internet is painfully slow in the provincial capital and there is no 4G service available on smartphones. Xinjiang is considered a less developed province of otherwise thriving China. But even this less developed province could be easily compared with Pakistan’s most developed province in terms of infrastructure and facilities had it not been troubled with such heavy security arrangements. But local residents say heavy security is the cost they are happy to pay for peace in the region. Dilshad, who studies forensic, wants to join police service after graduation. 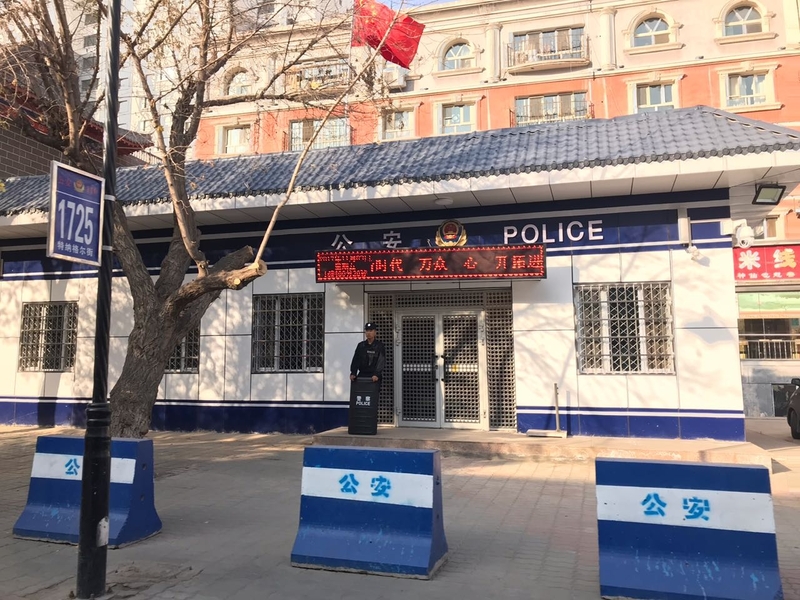 “I want to be a good cop and prove that Muslims are playing role in China’s development,” he said, asking this correspondent to write good things about China. 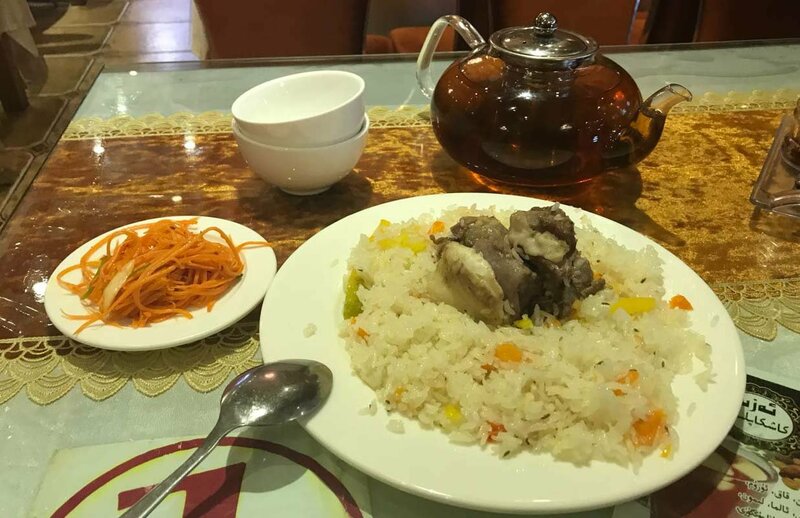 At a nearby restaurant, three Muslim waitresses were busy serving customers with delicious lamb friend rice and other local dishes while donning Muslim headscarves. “Assalam-o-Alikum” I greeted them while entering the restaurant located near the International Grand Bazaar Xinjiang. “Walikum Salam” they replied with pleasant surprise and immediately asked where I am from? Knowing that I am from Pakistan, they bowed their heads with respect and started taking orders. There are two mosques near the Grand Bazaar. 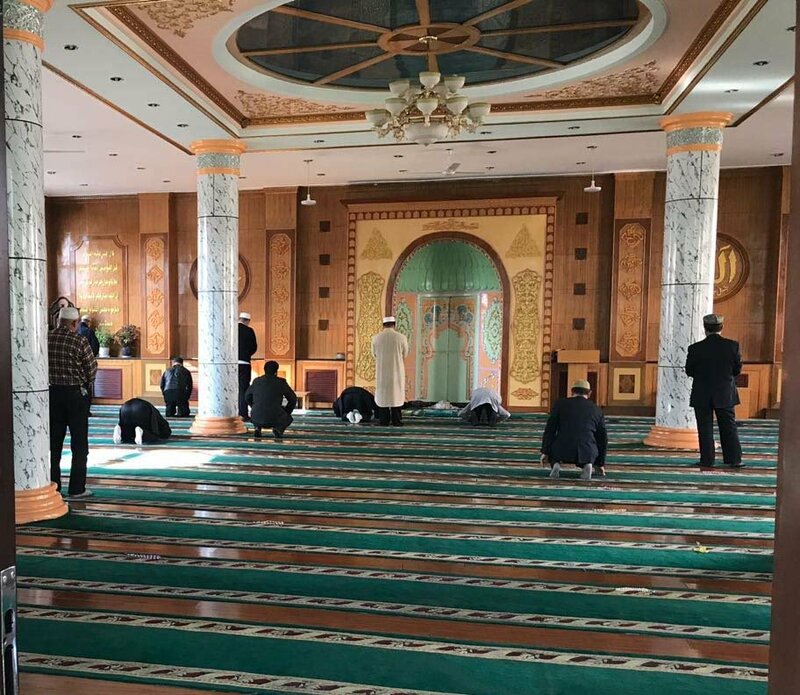 About a dozen local Muslims are seen offering Zuhr prayer behind the Imam. The mosque is equipped with all the facilities that are available in Islamabad mosques. 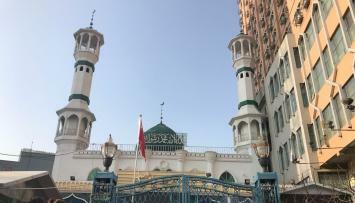 A nearby Jamia mosque is bigger in capacity but the main gate was locked on Saturday. However, Muslims can enter the mosque through a small gate, equipped with security machines. Inside the Bazaar, Uighur Muslims are seen selling dried fruits, warm shawls and hand-made souvenirs for the visitors and tourists. Muslims can be distinguished with their beards and scarves while some ethnic Han Chinese are also selling indigenous items alongside. This correspondent tried to speak to about a dozen Muslims in the Capital but none spoke about repression or any kind of restriction on their lifestyle. Some politely changed the topic. One can imagine that even if their life is difficult, they are not willing to talk about it. Another pleasant surprise for a Pakistani is the fact that the green passport is given utmost respect by local police officials at almost all security check points. While all locals have to go through eye-scanning machines after handing over their identity cards at the check points, Pakistanis are greeted with smile and asked to pass without any extra check-up after showing their passports. “We call Pakistanis ‘Pa Ties’ in Chinese which could be translated as ‘iron brothers’” said a Chinese official at one of the check posts. He said there is a joke in China that Pakistan is only friend Beijing could cultivate in last 70 years. “We share the same joke about China,” I told him while mentioning that China Pakistan Economic Corridor (CPEC) may further strengthen the bond between the two nations.